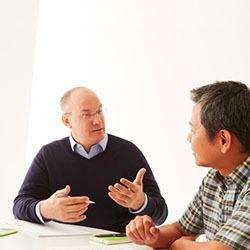 At Block Advisors, we personalize tax preparation to your unique situation. You’ll work with the same tax specialist—one with an average of 15 years’ experience—year after year in a private setting. 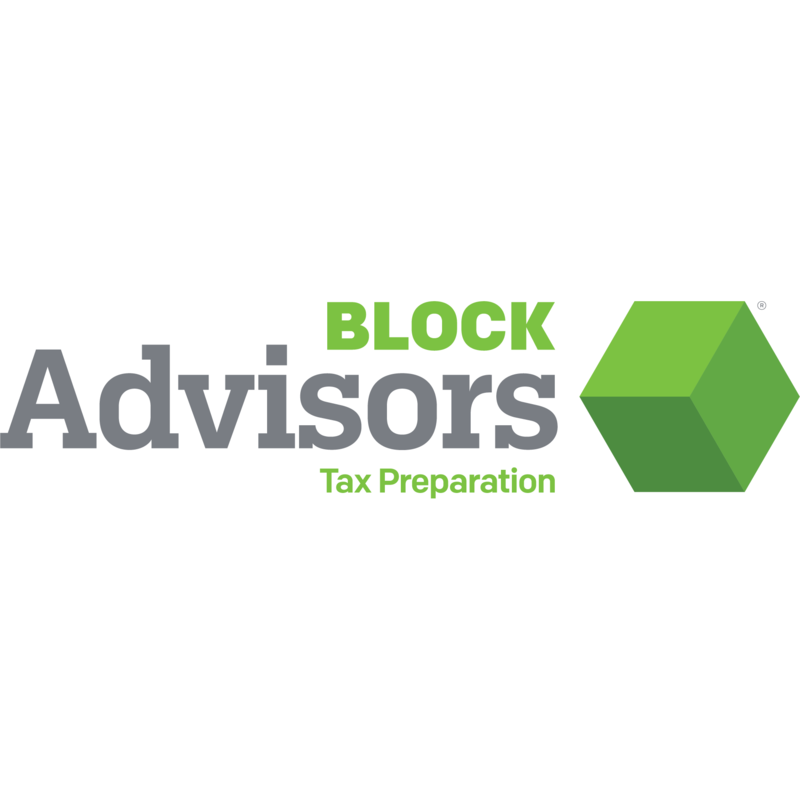 At Block Advisors, we guarantee you’ll receive a 100% accurate return prepared by a tax advisor with specialized expertise to meet your tax needs. Our offices are open year-round to provide you with support, representation, and protection. 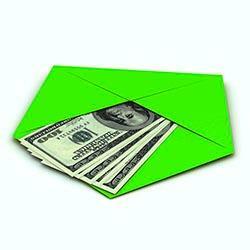 It’s one more benefit of having a trusted tax partner. 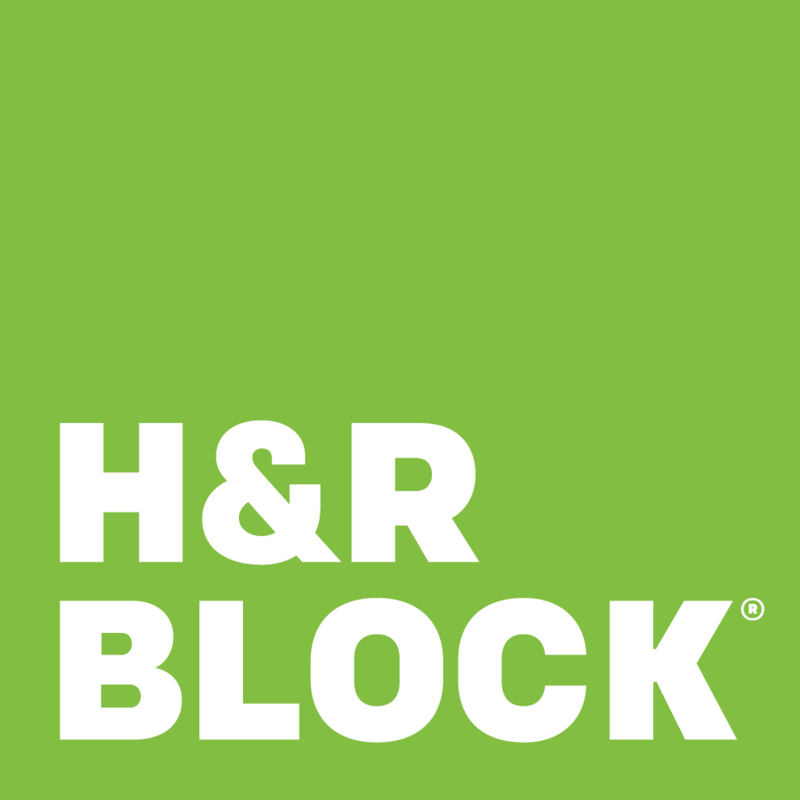 Schedule an appointment today to visit your local Cincinnati Block Advisors office.